Your brand is something that your customers should recognise and which represents the quality and ethos of your products or services. One of the most important times of the year is the Christmas season. You want your Christmas tree decorations to go the extra mile in reflecting your business. As such your Christmas decorations should be in line with your brand and ethos. Your brand is important to you and what your customers think of you is equally important. Perhaps the first thing you should think about is what your values are and how you would like your values to be reflected in your branding. Reflecting your brand in your decorations by ensuring that you choose colours and textures which reflect your brand is imperative. You want your customers to identify with your brand. Christmas is a time of plenty and generosity and it’s also an opportunity to reflect these values in your Christmas décor. A real tree is exactly that, real. Choosing a real tree helps your business to be seen as a genuinely real company which values history, longevity and customer care. Real trees give your business a real edge, they smell amazing, they’re recyclable and better still you’ll never have to store it! Moreover, they really say that your business is real and doesn’t fake anything. So if you can manage to have a real tree this Christmas that’s the best option. Failing that a tree which looks as real as possible is a close second. A real tree requires real decorations. Make sure yours are authentic not artificial. It’s fine to add a touch of sparkle with some shiny baubles, make sure they complement or match your corporate colours to bring out the best of your brand. 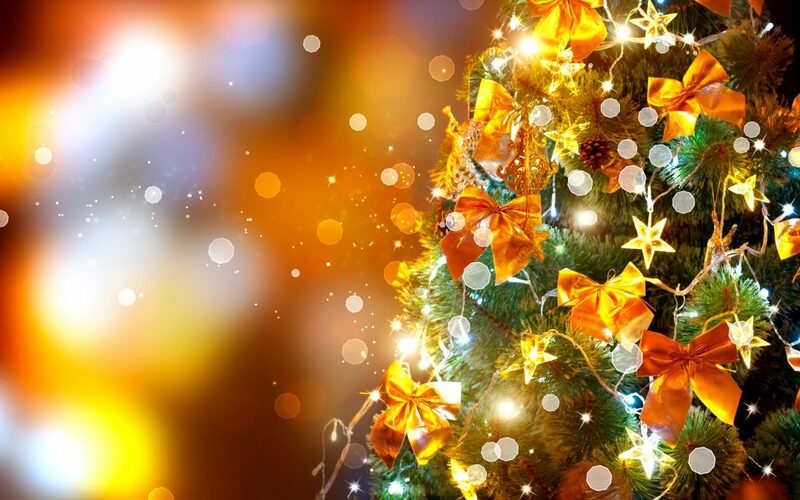 Also the right brightness of lights will really make your tree and decorations sparkle. Moreover, having a few well placed Christmas parcels under the tree using sumptuous Christmas paper and gorgeous bows will really give your tree that added joie de vivre and will also bring a sense of generosity to your brand. Using real decorations like pine cones which have been sprayed with a hint of glitter and some tied cinnamon sticks and dried oranges can further reinforce the brand message and ensure that your customers see you as an authentic brand. What is more they will also smell delicious. So if you want a Christmas tree which reflects your brand and makes it sparkle, add some well-placed corporate coloured tinsel and make sure you light your tree to show off your best Christmas assets! Contact us at Aztec for more brand related advice in your choice of trees, shrubs and plants.